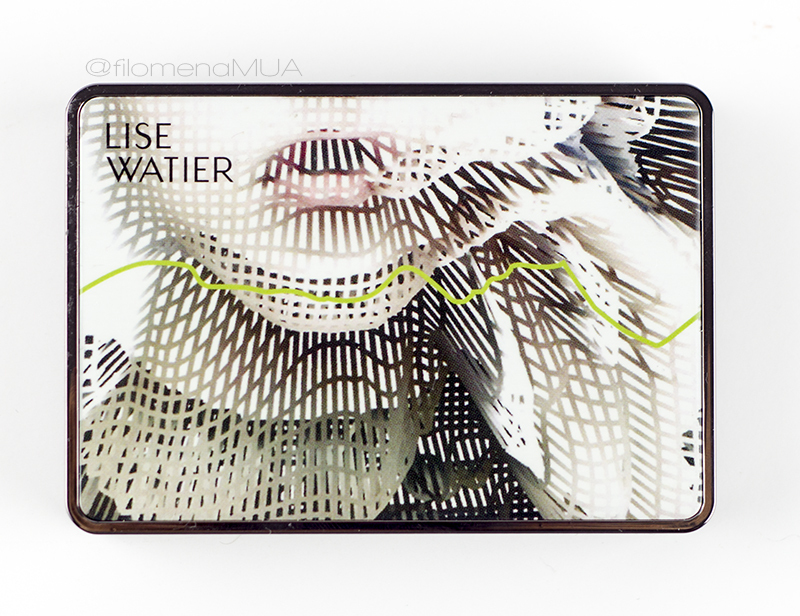 [NEW PRODUCTS] Lise Watier EYEvolution Fall 2015 - Filosophie! Lise Watier's fall product launches! Being a beauty blogger has its perks, one of which being testing out new products. Sometimes they rock, sometimes they're okay. Today, I'm bringing you the good stuff. ;) This was my first SOLO event I went to sans Sophie and I was a little nervous, a little awkward, but very excited. It was great speaking to the MUAs and all the staff at this event. A collection that meets the modern woman's high standards for long-wearing colour and big impact. A line of eye makeup products that guarantee performance. At the event they really spoke about this being for the modern woman and emphasized it's appeal to more natural looking makeup. COLOURS: You get four colours in this palette, a matte pink, a light diamond-finish gold, a shimmery mauve and a shimmery forest green colour. The moment I swatched the mauve colour, I fell in love. 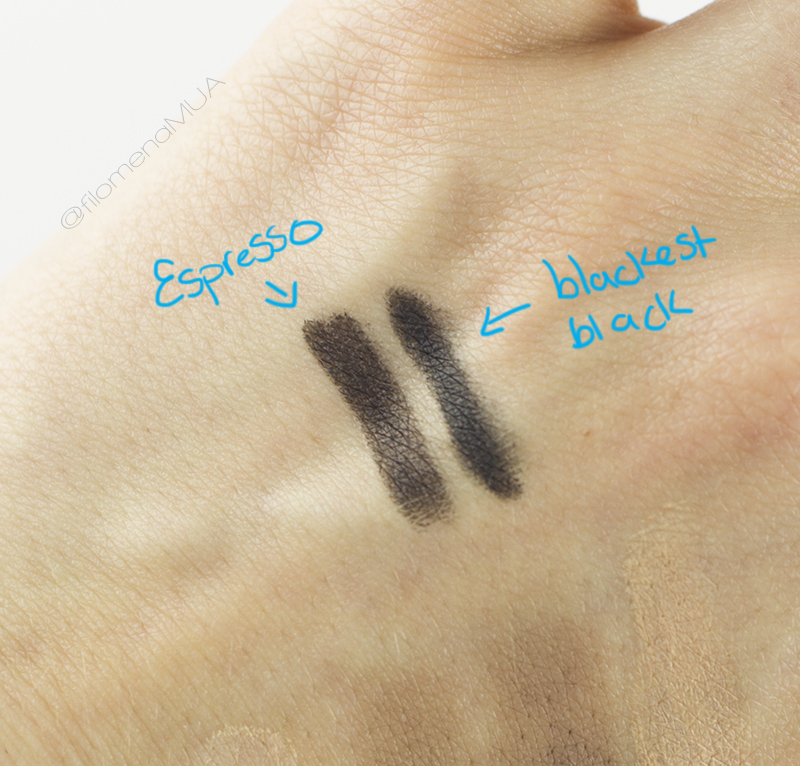 I think these shades are flattering for pretty much all skintones and eye colours. 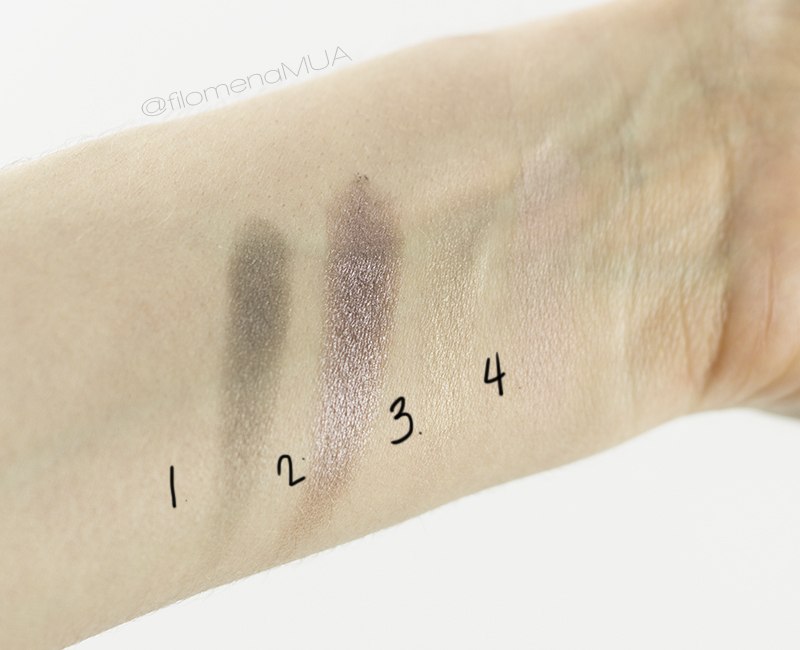 SWATCH/PIGMENTATION: The shimmery finishes have amazing pigmentation and swatch really well. The matte pink and diamond finish gold aren't too visible, however the matter pink is very pigmented -it just is very close to my skintone. The diamond finish gold could use more pigmentation. They all wear and blend great and are long lasting (I always wear a primer underneath, in this case I tested with their CC primer). PACKAGING: This packaging is so pretty. It looks very posh and I love the metallic material used. The cover also looks very futuristic which is neat. Lightly tinted and waterproof, the Colour Correcting eyelid primer visibly and instantly smoothes the eyelid surface. 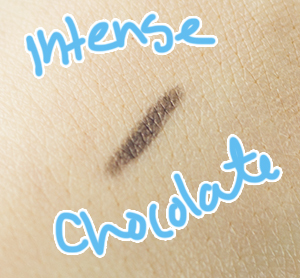 Worn alone, it evens out and corrects the colouring of the lid for a bare-skin effect. 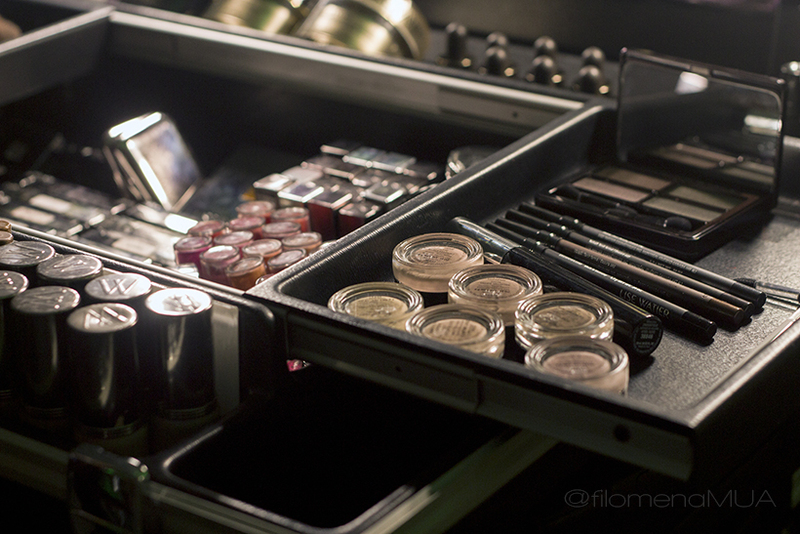 Applied before eyeshadows, it magnifies their intensity and holds them in place for 16 hours without fading. COLOUR/SWATCH: This has a light apricot/coral tint to it and that's how I know it's going to be great for colour correcting. Oranges tend to cancel out a lot of pigmentation issues around the eye. This worked very well for me covering my pigmentation. I thought it would apply a little dark as my skin is very fair but it blended in nicely. 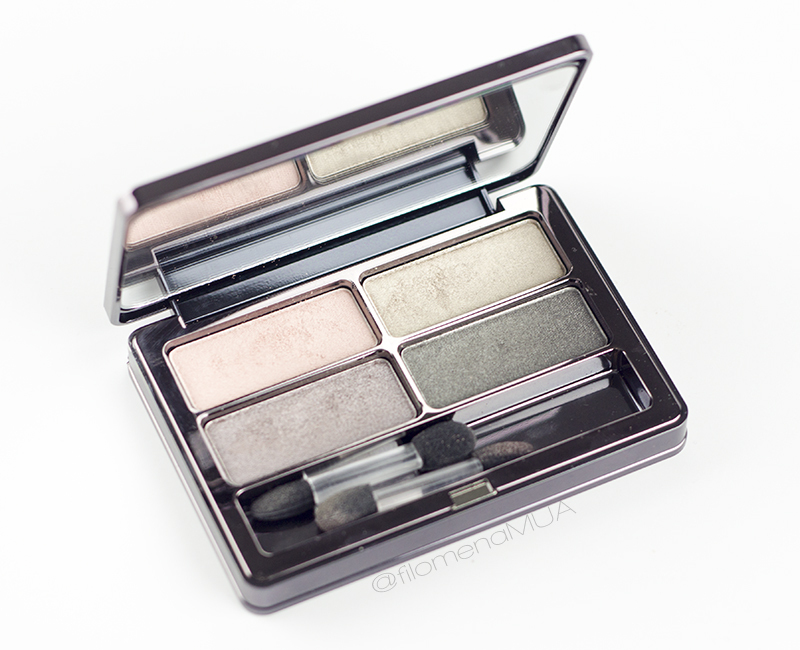 I tested this with the eyeshadows and it prevented creasing and kept my eyeshadows from fading. On a whim I tested this to see if it could colour correct my under eye and thought it was too thick for that. Works best on upper lid. Now even more intense, these eyeliners stand out for their ultra-creamy finish and rich, deep pigmentation. The water-resistant formula means that contour lines stay put for 14 hour without transferring. COLOUR/PIGMENTATION: Wowza, these babies are very pigmented. They glide effortlessly and are very rich and creamy. I received colours Espresso, Chocolate Intense, and Blackest Black. PERFORMANCE: I loooooove how these apply. They're so nice and creamy and the colour payoff is awesome! They lasted a few hours on my waterline and a bit longer on my upper lid without setting them, so I didn't notice a 14hr hold. There was also little-to-no transferring. It glides smoothly over the lid, leaving a perfact matter, powdery finish. The long-wearing formula includes the powerful exclusive extract of Labrador Tea. Goes on easily, gently, with the fingertips or a brush. 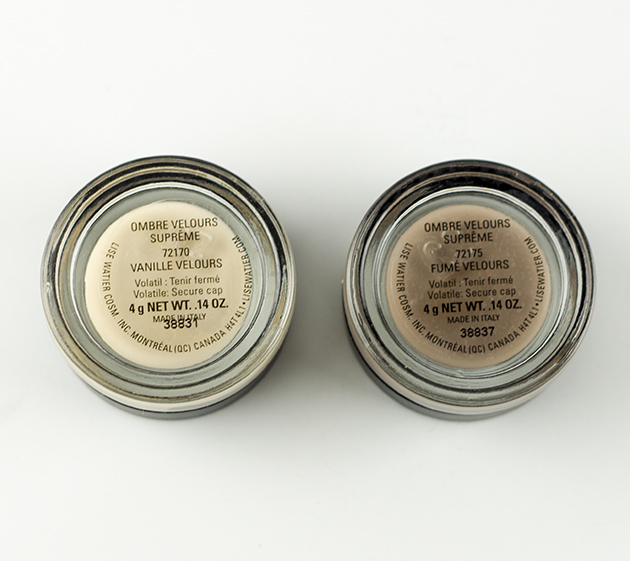 COLOUR/SWATCH: I received Vanille and Fume. 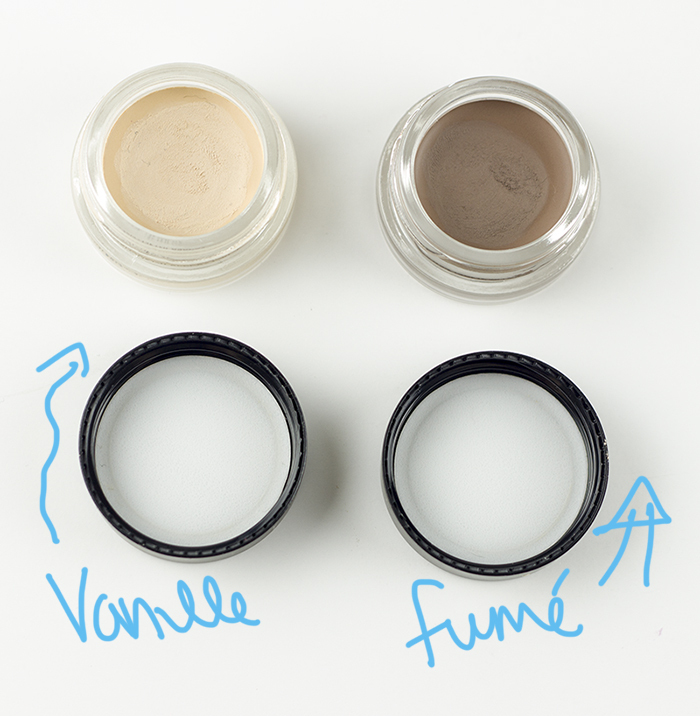 Vanille is a great everyday natural base. I think since it's the lightest shade it will help improve the pigmentation for some of your shadows. I also received Fume' which is a light brown colour. You can use this in your crease on top of Vanille but it can also be used for a subtle, natural smokey eye. Velvet finish. PIGMENTATION: Both have great pigmentation. Fume isn't very dark (I don't believe it's supposed to be though). I grab Vanille A LOT because it sits wonderfully under all shadow colours and I tend to wear more "bright" naturals for work. I used the CC primer Ombre Velours and the eyeshadow to test how they all worked together and noticed very little creasing on my first attempt. Realized it was because I was being a little too heavy handed with everything. Everything is long-lasting. This mascara uses a teardrop-shaped brush to define lashes in three dimensions. With a single sweep, the curved bristles smooth and coat lashes for maximum volume and bold length. COLOUR/PERFORMANCE: I received colour "very black" and it is very black. 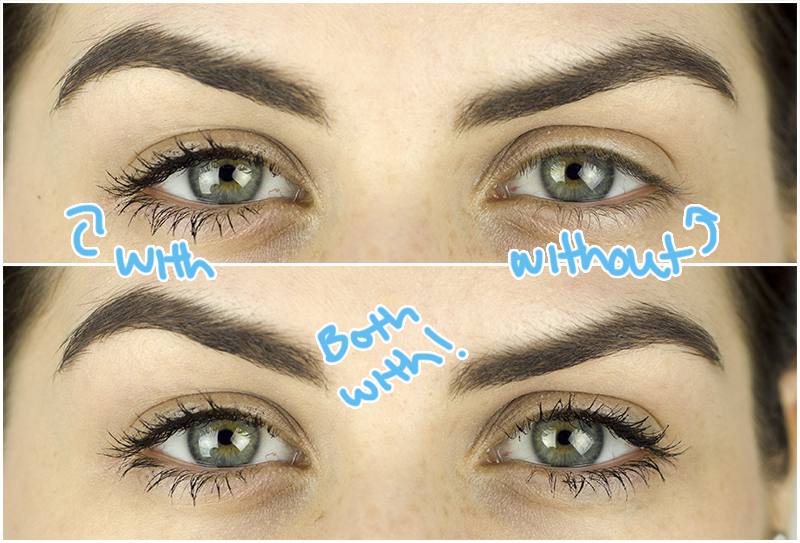 I'm usually not a fan of teardrop-shaped brushed because I find them too fat for my smaller eyes. I did however get a great curl and NO FALLOUT! The curl did droop a bit over time even though this is a waterproof formula. It was easy to take off but didn't smudge. Check out one of my makeup tutorials where I use some of the products from this collection! I have another video coming out where I used the eyeshadow palette so subscribe and wait for that too! 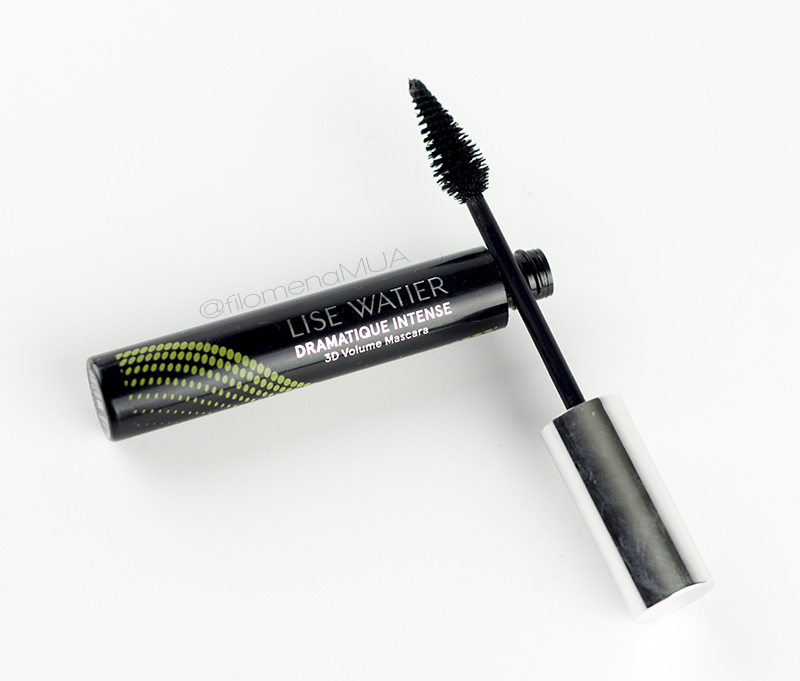 You can check Lise Watier out on their homepage. 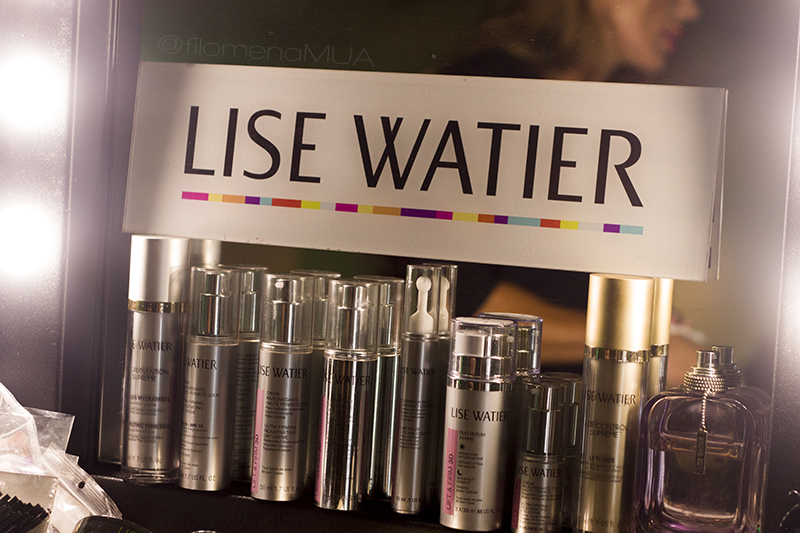 So, have you guys tried any of Lise Watier products? Which ones would you like to try from their Fall collection?